Suspense Digest November 2012 edition online. Monthly Suspense is one of the most famous and leading fiction magazine of Pakistan. 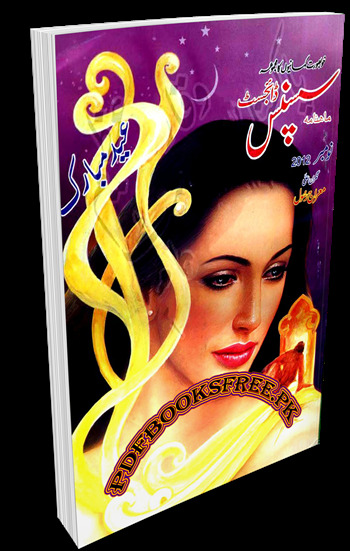 This digest promotes latest action adventure stories, novels, long serial novels, historical novels of the most famous fiction writers of Urdu language. Urdu digest “Suspense” November 2012 edition is now available on Pakistan virtual library in high quality pdf document. Check out the following links to read online or download it in pdf format to enjoy offline reading.